Within this midnight blue bottle lies an all-new scent from Coach that’s made for a cool, adventurous individual – one full of confidence and brimming with youthful energy. A scent that embodies the very spirit of Coach, a spritz or two a day is all you need, as it leaves a lasting impression that’s guaranteed to grow on you after a while. 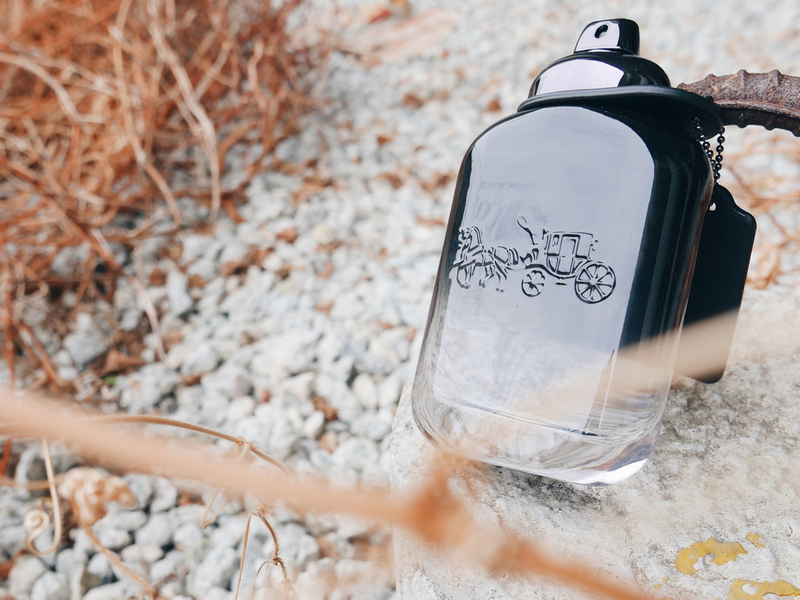 The Coach For Men scent opens with energetic citrus notes and nashi pear, followed by cardamom, coriander and geranium for that added warmth. And once the top and heart notes wear off, you’ll find base notes of vetiver with hints of ambergris and suede. American actor James Franco is the face of the campaign, embodying the creativity, confidence, curiosity and innate style of the Coach guy. Fitting the Franco persona perfectly, it’s for the man who’s tough yet refined, fearless and brave yet thoughtful and grounded, a man full of masculine charm. The beauty of this scent lies in its ability to uplift you and over time, reveal something that’s truly unique – a scent that’s rugged yet urban all at once. 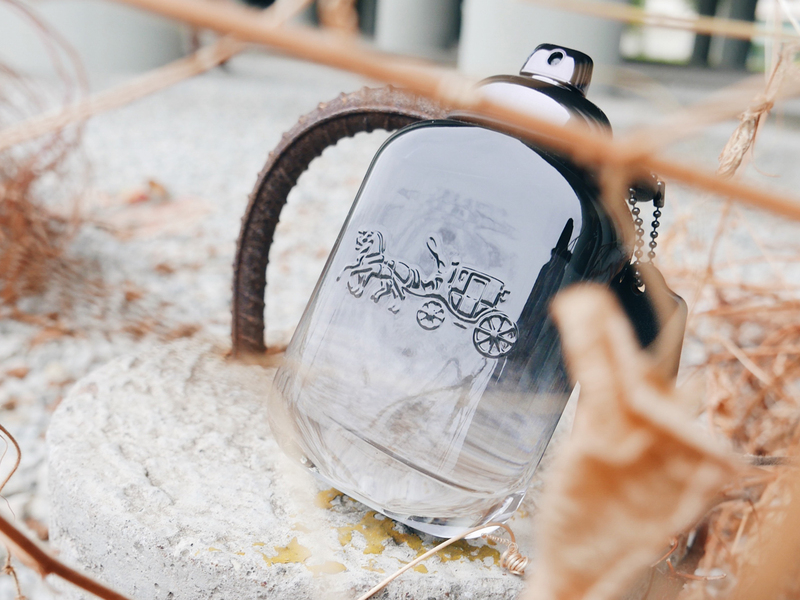 The bottle is finished with the distinctive Coach hangtag leather charm (along with the American house’s iconic horse and carriage logo engraved into the glass), and to be launched in Singapore at Metro Paragon on 18 August 2017 (it’s priced at SGD60, SGD90 and SGD120 respectively for the 40 ml, 60 ml and 100 ml bottles), where amongst other goodies on offer, you can also have the fragrance bottle’s hang tag personalised for the man of your life.